It happens every year. There's always a hottest toy of the season, and some parents make an effort to get it for their little one. But what if you didn't have to worry about trying to fight your way through crowds to get that highly sought-after toy? You might want to consider a non-toy gift. Former teacher turned play therapist and mother of four, Becky Mansfield, has a blog called Your Modern Family where she and other bloggers write about raising kids, organizing the home and saving money. 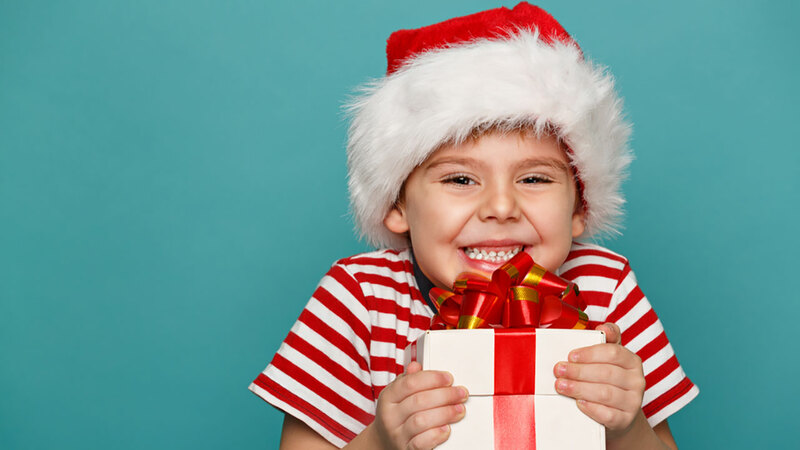 In a post shared more than 20,000 times, Mansfield wrote about non-toy Christmas gifts for the kiddos. "I want our children to know that there is more to giving than just toys. I know that it is so fun for the kids to have new toys, but I don't want them to stop appreciating (or remembering) what they are even being given, because it is so routine for them," Mansfield wrote. 4. $5 McDonalds gift card with new set of pajamas. You can then go out together and get ice cream in your pajamas with your kids. 13. Classes for whatever they are into. For example, a local gym, art studio, dance studio or soccer clinic. 27. A "five senses toy"